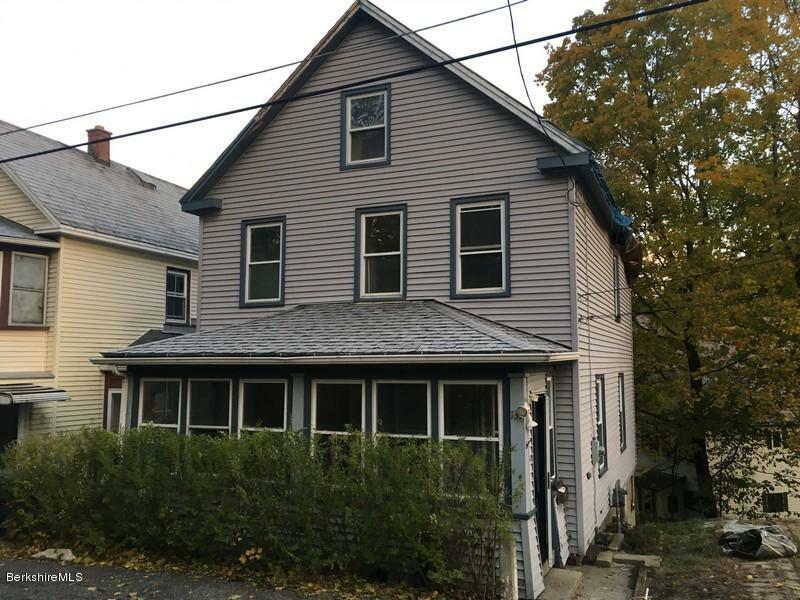 Spacious three bedroom and two bathroom home just outside of downtown North Adams. Brand new roof. Located on a corner lot and just minutes from Mass MoCa. Great opportunity looking to build some equity!